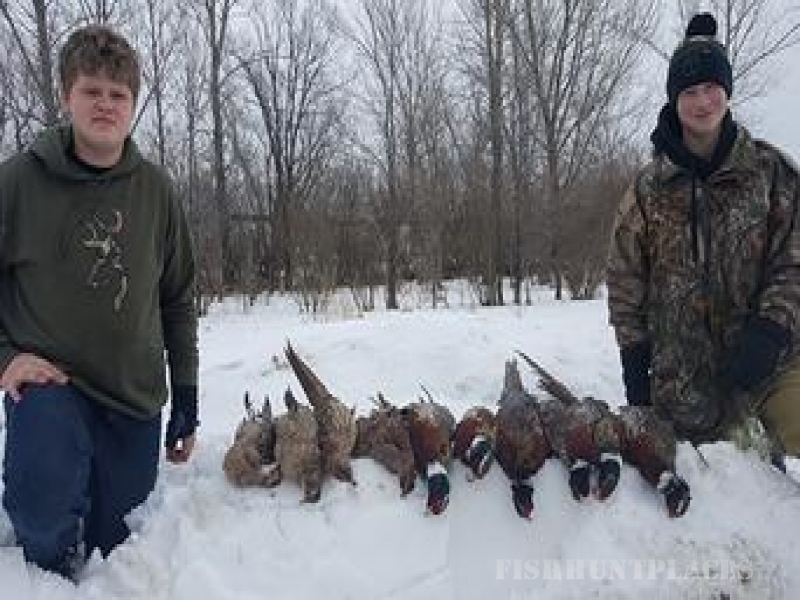 Beste’s Sporting Clays and Pheasant Hunting Preserve, is an ideal spot for pheasant hunting in Minnesota. 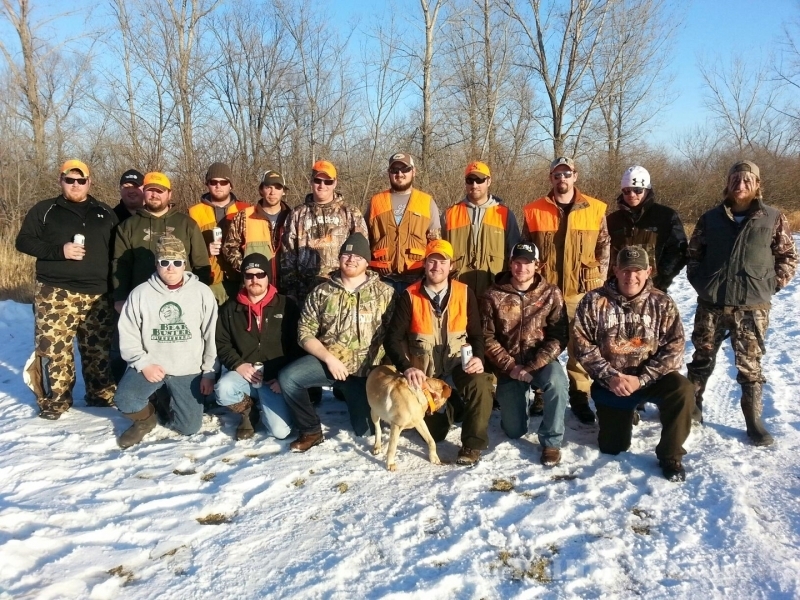 We offer a challenging sporting clays course as well as being a premier location for a pheasant hunt. 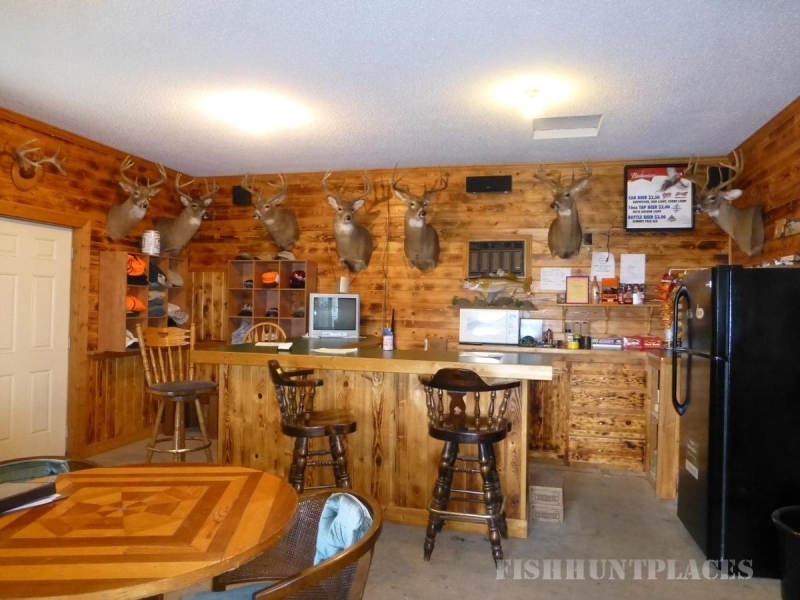 Whether you’re an avid pheasant hunter looking to hone your hunting skills or you’re looking for an exciting ideas for bachelor parties, we have the location and equipment to provide you with an unforgettable experience.